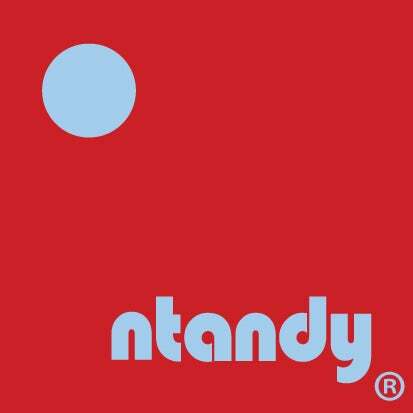 ntandy exists out of a ravenous appetite for recreation and the desire for clothing and accessories that represent it. And so it begins with a belt. A belt so bold and handsome, so simple and functional, that it fits the bill whether heli-boarding the Himalayas or hammering back highballs. One belt to rule them all. Whelped from 1000 lb. test nylon webbing, wrapped up tight in classic board short nylon, the ntandy belt is a hardworking piece of recreational equipment - for those who take their recreation seriously. Because after all, nobody likes to get caught with their pants down, and there’s no point in half-assing the good times. ntandy. the art of recreation.